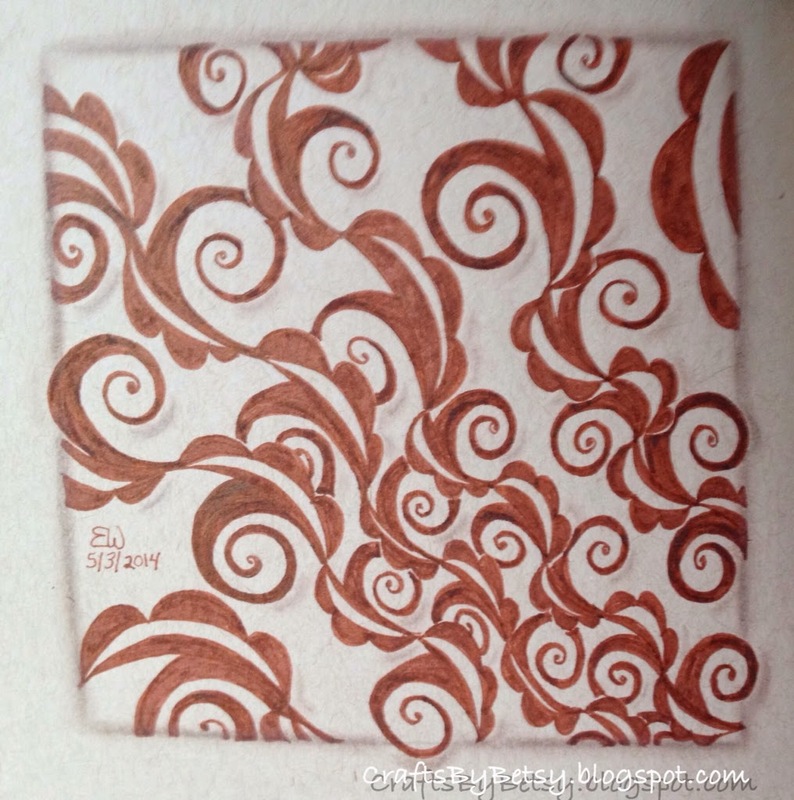 This week's Diva challenge (165) is to use the tangle "Camelia". This is my variation. Beautiful tile! Wonderful flow of Camelia and excellent shading!